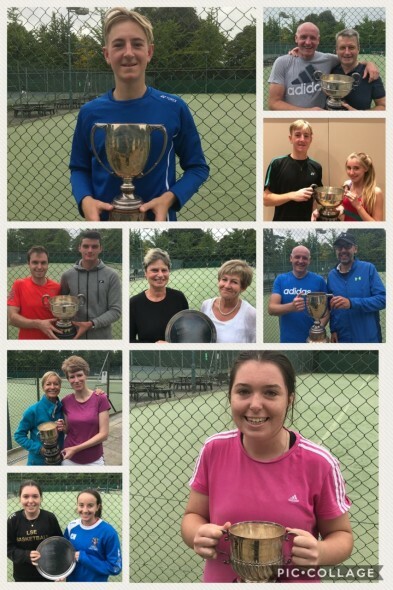 The Club Championships were held over a 3-day period, with Mixed Doubles on Friday 7th, all singles events on Saturday 8th and all other doubles events on Sunday 9th September. A big thank you to all members who supported this years event. 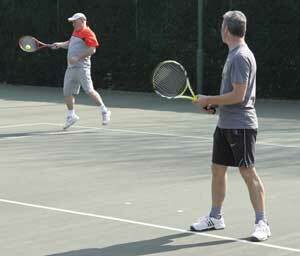 As always the standard was high and everyone enjoyed competing over the weekend.